Are You Covered by Workers Compensation? Most employers are required to provide workers’ compensation insurance for their employees. Missouri workers’ compensation covers both work-related injuries and occupational illnesses. However, for a worker to qualify for workers’ compensation it must be proven the injury is work-related. Pre-existing injuries or injuries resulting from age-related degeneration are not covered by workers’ compensation insurance. Missouri workers’ compensation lawyers inform us that most workers are covered by workers’ compensation and all injury-related expenses are paid for by the employer. In Missouri, every company that employs more than five workers are required to purchase workers’ compensation insurance. 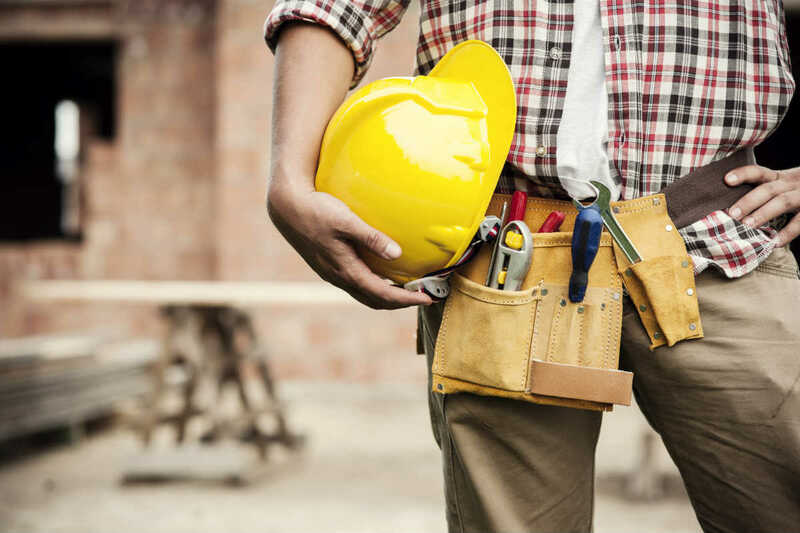 A construction company would need to purchase workers’ compensation insurance even if they have just one employee. It is mandatory for employers to have workers’ compensation insurance; it is beneficial for both the employer and the worker. Workers’ compensation insurance helps an injured worker get medical and wage loss benefits, saves the employer from the threat of lawsuits, and limits the amount of compensation the employer has to pay. If you have suffered an injury at the workplace and found that your employer is not covered by Missouri workers’ compensation, you may be facing dire financial difficulties because of high medical costs and loss of income. There are legal remedies to your problem. It is important to understand that when an employer is in violation of Missouri workers’ compensation laws, it is a serious and complicated matter. It is important to seek the services of an experienced Missouri workers’ compensation lawyer. If an employer of an injured worker fails to provide workers’ compensation coverage, a worker may be able to claim compensation from the Second Injury Fund. The Second Injury Fund provides for medical expenses but does not cover temporary or permanent disability expenses. An uninsured worker who gets injured at the workplace also has the right to file a personal injury lawsuit against the employer. Successful personal injury claims may help get additional damages apart from medical expenses. In a personal injury claim, you may also be able to recover past and future expenses related to injury, loss of income, and pain and suffering. If you have been injured at the workplace and discover that you are not covered by workers’ compensation, consult a Missouri workers’ compensation lawyer to assess the viability of your claim and understand your legal rights. Call The Law Office of James M. Hoffmann at (314) 361-4300.